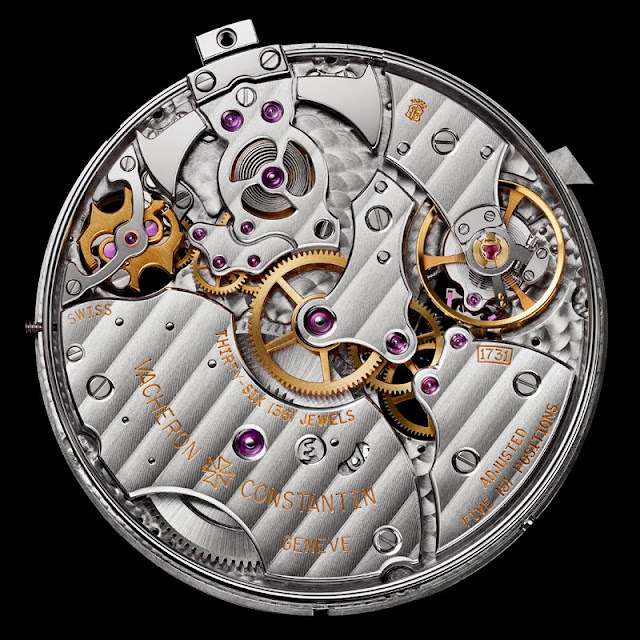 Among all the horological complications, minute repeaters are the hardest to create. Only few watchmakers truly master this art. 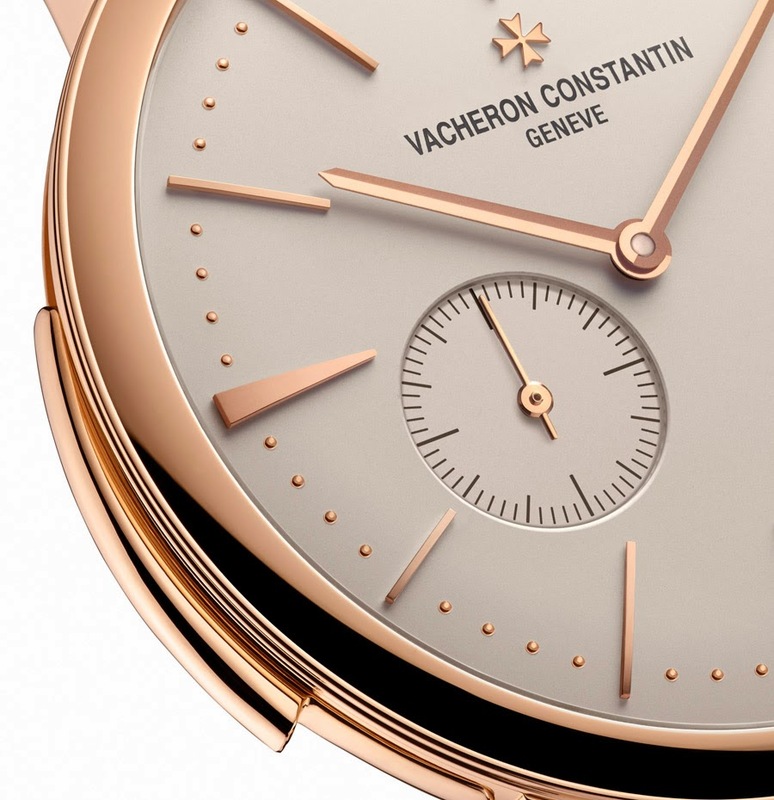 Vacheron Constantin is certainly one of them and it has been creating many striking masterpieces for over two centuries, making its first minute repeater on a pocket-watch in 1810, before combining striking mechanisms with major complications throughout the following decades. 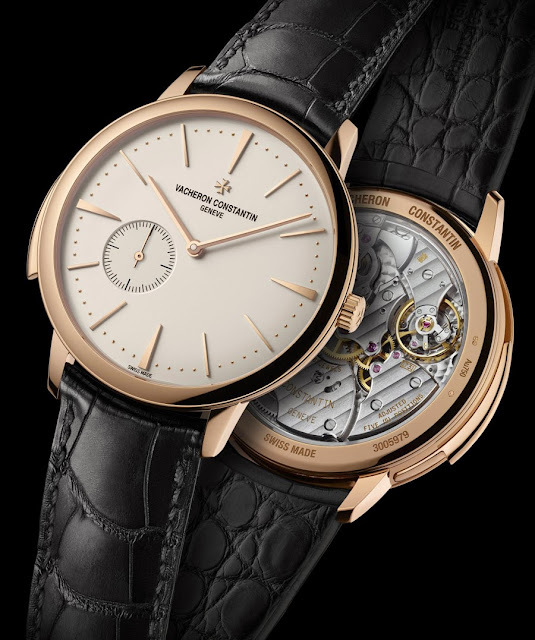 The quest for excellence and continuous advancement is what characterises the elite of watchmakers and Vacheron Constantin has now reached two new records with the just presented Patrimony Contemporaine Ultra-Thin Calibre 1731 (ref. 30110/000R-9793): the thinnest minute repeater calibre (3.90 mm) and the thinnest minute repeater watch (8.09 mm) currently on the market. The 1731 date in the name of the watch celebrates the birth year of the brand founder, Jean-Marc Vacheron. Although Vacheron Constantin made a thinner calibre in 1993 with the Calibre 1755 – just 3.28 mm – the new Calibre 1731 is particularly remarkable in consideration of its 65-hour power reserve. On demand, the minute repeater sounds the hours, quarter-hours and minutes. After activating the repeater slide – in this case the only element of the complication visible on the dial side – a hammer strikes the low-pitched gong to mark the hours, while the quarters are played by two hammers on the two gongs – one low-pitched and the other high-pitched – and the minutes are sounded on the high-pitched gong. Calibre 1731 is not just thin: in fact, it is also equipped with an ingenious device developed by Vacheron Constantin in 2007 for the 2755 movement, another minuter repeater calibre: a flying strike governor. Contrary to classic lever-type governors, this one is completely silent. Its role is to steady the rate at which the hammers strike the gongs. Without a governor, this musical sequence would take place at the speed of the striking barrel-spring, without producing discernible notes. 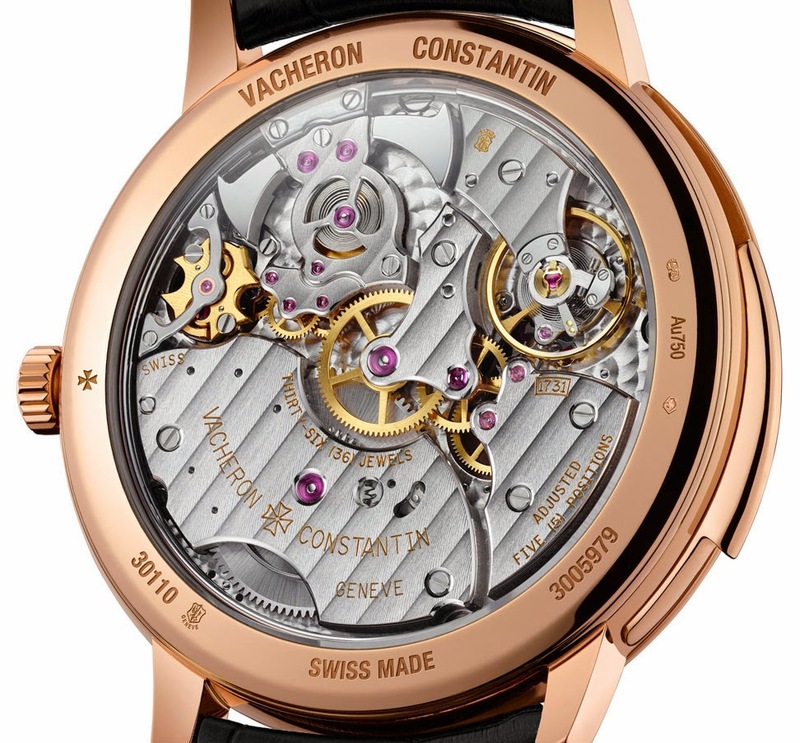 The device developed by Vacheron Constantin comprises two inertia-blocks or weights designed to act as a brake on the rotating shaft of the governor and thus evening out the energy supplied by the barrel spring. To ensure a crystal-clear tone, the gongs are connected to the case middle to amplify the sound, but they are also - for the first time -stacked rather than placed side by side. The case has been built without joints so that the elements can interact metal against metal and thus enhance the amplitude of the sound, while the flying governor ensures a steady rate of the hammer blows on the gongs. While the minute repeater is probably the most fascinating of all complications, it is also the most demanding due to the large number of tiny parts that must be patiently assembled and made to interact, before repeatedly setting and adjusting them in order to achieve perfectly smooth running and the purest sound. A single watch takes from three to six months to assemble and adjust. The finishing of the mechanism is outstanding. The mainplate is circular-grained, the hammers are specular polished, while the bridges are enlivened with a delicate Côtes de Genève pattern to create a refined wave effect. The interior angles of the seven bridges are meticulously bevelled or chamfered. In terms of design, all the details make the Patrimony Contemporaine Ultra-Thin Calibre 1731 a timeless classic: the curved bezel, its cambered dial and crystal, the beaded minute circle and the baton-shaped hands sweeping over alternating triangle and baton-shaped hour-markers. With a distinctive touch, the small seconds are positioned at 8 o'clock. The diameter of the pink gold case is 41 mm. 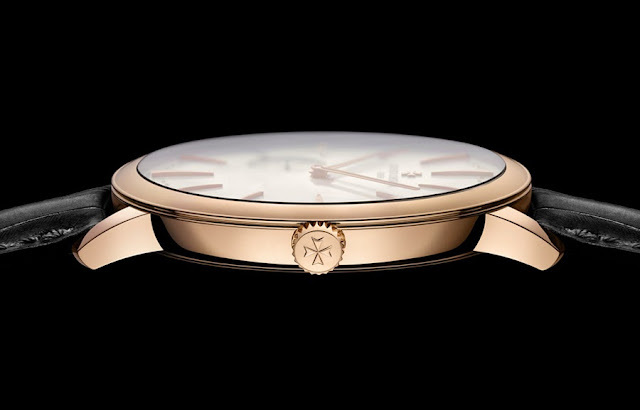 The watch is certified by the Hallmark of Geneva. Among all the horological complications, minute repeaters are the hardest to create. 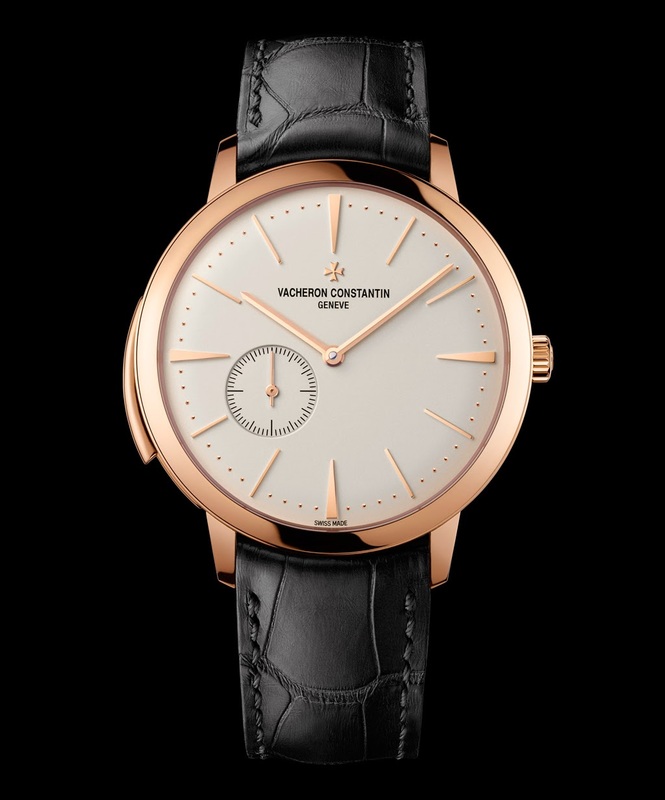 Vacheron Constantin has now reached two new records with the Patrimony Contemporaine Ultra-Thin Calibre 1731 (ref. 30110/000R-9793) : the thinnest minute repeater calibre (3.90 mm) and the thinnest minute repeater watch (8.09 mm) currently on the market.